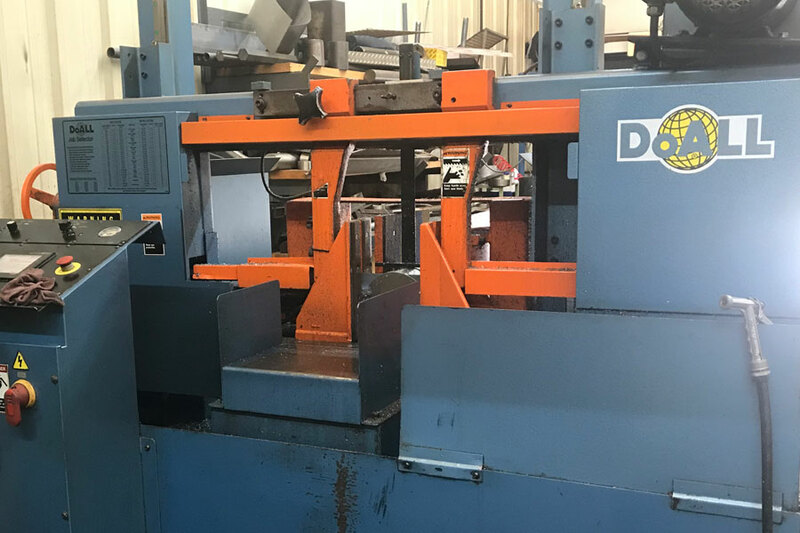 Our saws can cut a large variety of metals as well as many non metals like wood, paper, and fibrous metals. We have the tools and experience to get the job done right the first time and to your exact specs. Please give us a call at 931-526-1537 with any questions you may have. You may also contact through our contact page.